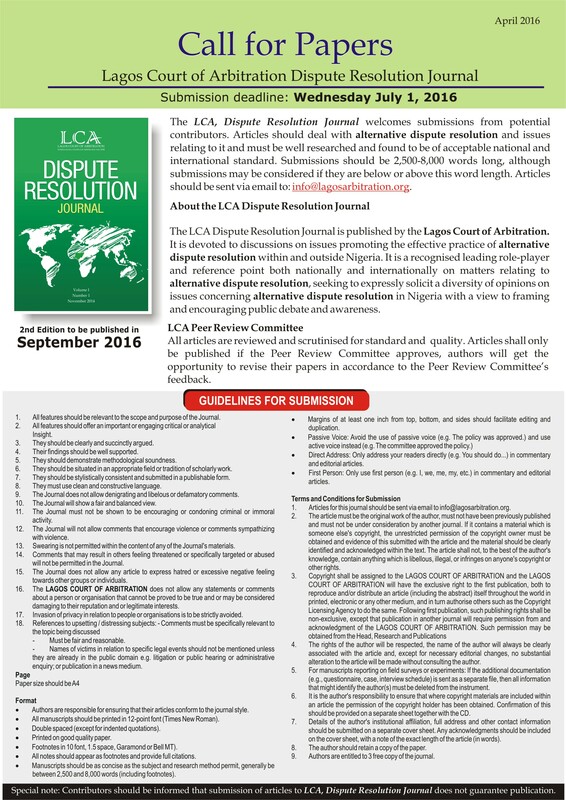 The Lagos Court of Arbitration (LCA) Executive Training School is the training arm of the LCA. It offers cutting-edge practical Alternative Dispute Resolution (ADR) training to professionals with a keen interest in Arbitration and ADR. The training initiative is an extension of the LCA’s commitment to promoting arbitration and ADR in Nigeria as well as position Lagos as the dispute resolution hub in sub-Saharan Africa.